I speak on a number of future focused topics. 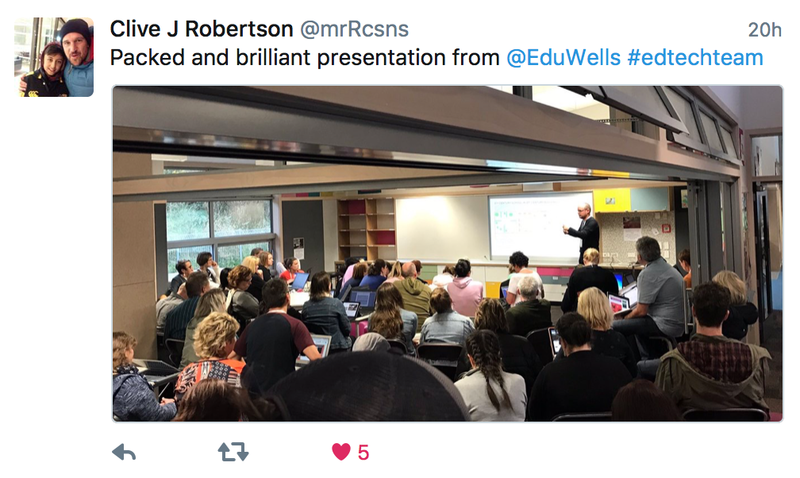 “Just wanted to say . . . . the PD that we got from Richard Wells, our guest speaker last Thursday was Awesome!